After so many days i am back with a new and working airtel trick and the most amazing part of this trick is that it is working on mobile.This trick is based on proxy trick and frontquery. With help of this trick you can browse and download on 3g speed at 0 balance.The most of airtel tricks use free host or the free homepage but airtel blocked every working host which are posted on internet but this trick is not use these old hosts. From the starting of 2013 no tricks are working so try this trick because i tested it on android and this is also for java based phones. with help of Speed Capping Solution. 2. Works on Java And Android : - With this artical i am uploading both android and java version of opera handler. 3. Mediafire Links : - I always upload my files on mediafire because i dont want to earn money via ppd sites because not every one can bypass their surveys. 4. Tested On Android And Java :- I personally tested this trick on my android but many readers tested it on java version also..
5. Work At 0 Balance :- This tricks works at 0 balance and if you have balance dont worry it wont be deducate But you should use tricks at low balance to prevent balance deduction.on Rarest Airtel Trick readers are unable to use that because of balance so this trick for everyone. 2. 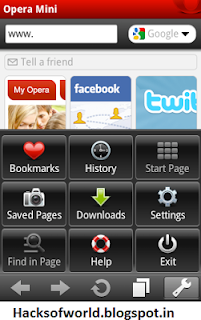 Download opera handler from below and Install it on your phone. 4. If you are using java version then dont forget to clear all fields like custem http. This TRick iS not tested by us but it is working so try it. Please comment below for any help or just say thank you And Please give suggestions Here. does the handler work with any opera in droid. 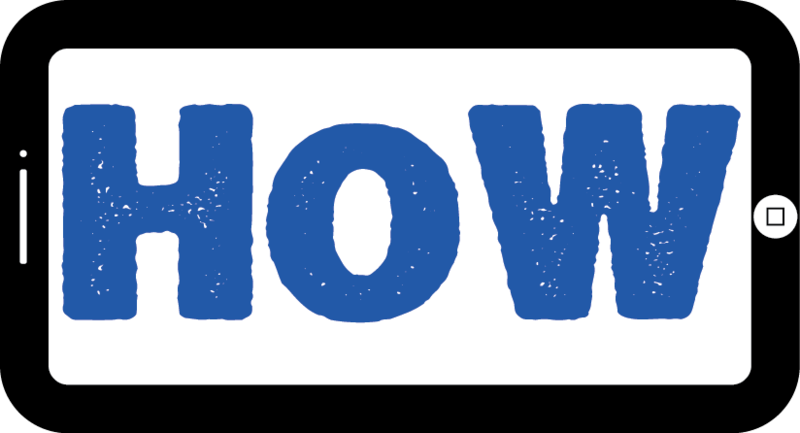 yes.it will work with any opera handler but i upload the new one so you can try trick with it.